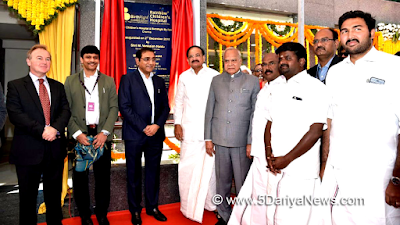 The Vice President of India, Shri M. Venkaiah Naidu has said that the private sector must ensure that the treatment provided by them is not only accessible but also affordable. Highlighting the importance of healthcare in governance of any country, Shri Naidu said that providing a healthy and happy childhood to its children was the responsibility of every Indian. It must be noted that childhood plays a vital role in the overall physical, emotional and social well-being of an individual in the later years, he added. The Vice President said that the experience in childhood leaves a profound impact and lays the foundation for the future. A child who is well nurtured nutritionally and emotionally will not only be happy but will also stay healthy, he added. Expressing concern over the prematurity and low birth weight, pneumonia and diarrheal diseases, among others were main causes of child mortality in India, he stressed the need to step up the efforts in a concerted manner to meet the Sustainable Developmental Goals (SDGs). 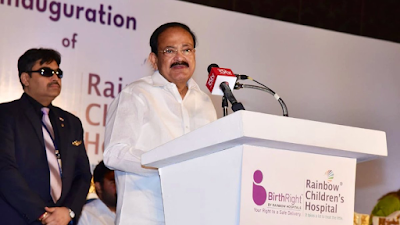 Shri Naidu said that the miniscule penetration of health insurance at the individual level was a major reason for increase in the out-of-pocket expenditure borne by the households and stressed the need to vastly expand the health insurance coverage of the population in the country. The Governor of Tamil Nadu, Shri Banwarilal Purohit, the Minister for Health & Family Welfare, Tamil Nadu, Shri C. Vijayabhaskar, the Minister for Fisheries and Fishery Development, Tamil Nadu, Shri D. Jayakumar, the Member of Parliament, Dr. J. Jayavardhan and other dignitaries were present on the occasion. 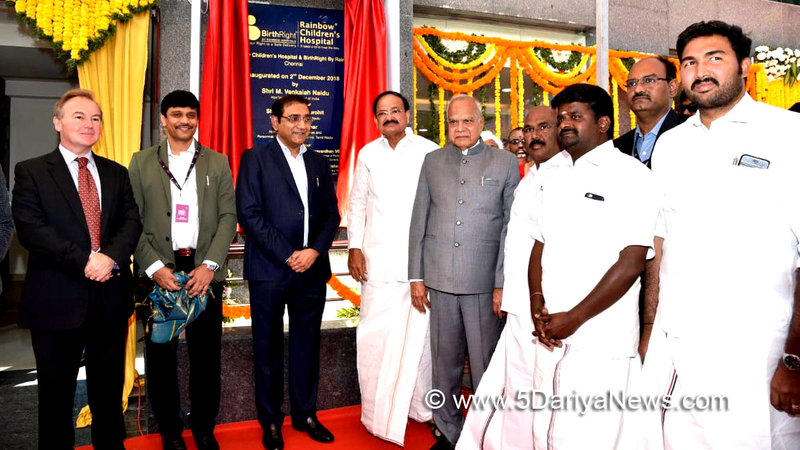 "I am happy to be present at the inaugural ceremony of the Rainbow Children’s Hospital here in Chennai, today. Healthcare is one of the most important aspects of governance of any country. It is extremely crucial for any developing nation like India to provide a healthy and happy childhood to its children. Ensuring a healthy and happy childhood to children, who are the future of the country, is the responsibility of every Indian. It must be noted that childhood plays a vital role in the overall physical, emotional and social well-being of an individual in the later years. India, an estimated 24.7 million children are born every year. According to Census 2011, the share of children (0-6 years) accounted for 13.12 % of the total population in the country. The experience in childhood leaves a profound impact and lays the foundation for the future. A child who is well nurtured nutritionally and emotionally will not only be happy but will also stay healthy. According to UNICEF, nearly 43 per cent of children below five years in low and middle income countries are not getting the nutrition, protection and the stimulation they need. A recent report unveiled by the UN Inter-agency Group for Child Mortality Estimation, said that India has improved its infant and neonatal medical care.. In 2017, the infant mortality rate in India was 32 deaths per 1,000 live births, compared to the global average of 12. In case of neonatal mortality rate too, India had 24 per 1,000 live births while the global average remained 18. India has to step up the efforts in a concerted manner to meet the Sustainable Developmental Goals (SDGs).The major causes of child mortality in India include prematurity and low birth weight, pneumonia and diarrheal diseases, among others. According to the 2018 Pneumonia & diarrhoea Progress Report, released on November 12, 2018, in 2016 alone almost 261,000 Indian children died before their fifth birthday due to diarrhoea or pneumonia, both preventable diseases. I am aware of the efforts of the governments at Centre and States to improve the health parameters and further reduce the mortality rates. Much more needs to be done in improving the preventive and treatment interventions for newborns and those below five years to achieve the UN’s Sustainable Development Goal target of reducing under-five mortality to 25 per 1,000 live births by 2030. It is indeed a tough task and it is not impossible to achieve. We need participation and cooperation of both Public and Private Sector and see that an effective healthcare model is implemented across the country. I would like the private sector to partner with the government in making healthcare affordable as well as accessible to the common man, particularly in the rural and remote parts of the country. The private sector should not concentrate on urban areas alone and must set up healthcare facilities in the rural areas as part of its CSR activities. Adhering to our commitments at the Astana Declaration on October, 2018, India must move from disease treatment to health promotion paradigm. We need to accelerate the journey towards attaining universal health coverage, where all people, including the most marginalized and vulnerable, have access to quality health services. Strengthening the Primary Health Care and providing adequate training to ASHA workers are vital in improving health coverage. It must be noted that building a robust primary health-care system is extremely important to realize UN’s Sustainable Development Goals. I am sure, the Government’s announcement of Ayushman Bharat -National Health Protection Scheme to provide medical insurance to 10 crore poor and needy families will contribute towards improvement in maternal and child health indicators. Similarly, the Government’s proposal to establish 1.5 lakh Health and Wellness Centres across the country to provide comprehensive healthcare, including maternal and child health services, is expected to improve outcomes. A major issue of concern in the health sector is the miniscule penetration of health insurance at the individual level with just two per cent having individual policies and another three per cent having corporate policies. As a result, almost three-fourths of the total health expenditure is borne by the households as out-of-pocket expenditure. Although some of the State Governments have launched special health insurance packages for the BPL families, there is a need to vastly expand the health insurance coverage of the population in the country. 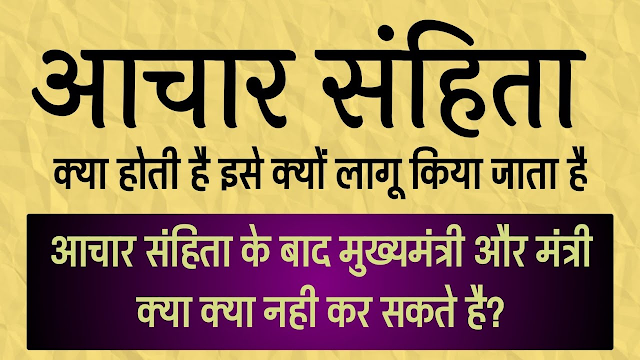 In the view of the huge challenge of meeting the basic healthcare needs of mothers and children, India needs many more specialized, pediatric care doctors and nursing professionals. While there is a need for setting up more specialized children’s hospitals, the private sector must ensure that the treatment provided by them is not only accessible but also affordable. I do hope the Rainbow Children’s Hospital will provide specialized but affordable care to children and contribute to the larger national mission of ensuring all infants survive, thrive and grow up into healthy active citizens of the New India we all are aspiring for. I wish your hospital like the rainbow should bring cheer to many families and smiles on the faces of many children in the years to come.